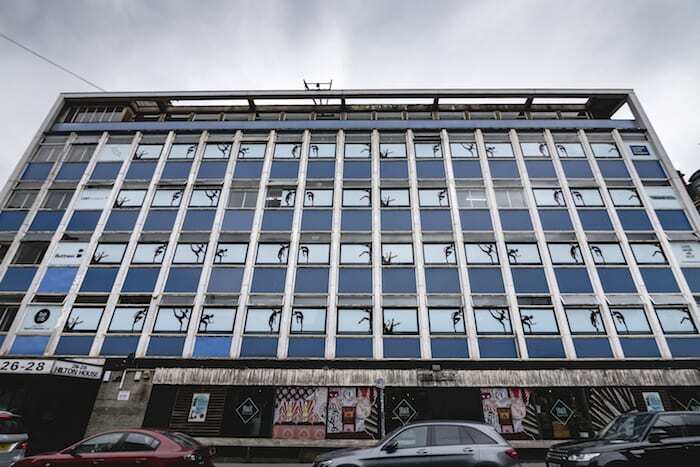 "Ballet is all about strength, practice, and dedication - and those qualities make Manchester what it is, too"
Walk down Hilton Street in the Northern Quarter and you’ll find an old office block with 56 different images of ballerinas in the windows, spread across four floors. The building is Hilton House and the design is Power, a new piece of artwork. Power shows a series of silhouettes in seven poses, with the repetition across the building designed to mimic the rehearsal process. The artwork has been created by local photographer and artist Drew Forsyth and took three days to install. “Ballet is a powerful art form,” says Drew, who moved to Manchester as a student and has been here for over 10 years. “What is designed to look graceful and effortless is born out of the fire of merciless training, gruelling self-belief, and love in its most pure form. “For me, ballet is all about strength, practice, and dedication – and those qualities make Manchester what it is, too. An empty office block on the verge of refurbishment may seem an unlikely location to some, but not to Drew. “I knew the building was about to go through a massive renovation, so I approached the interior designers, and asked if they’d open to displaying artwork whilst it went through the change,” he says. In the age of expensive artist studios, Drew is aware of the need to think outside the box – and beyond the canvas. “The images show the body of the ballerina as a silhouette within the window panels, highlighting the graceful and flexible nature of the dance,” he says. 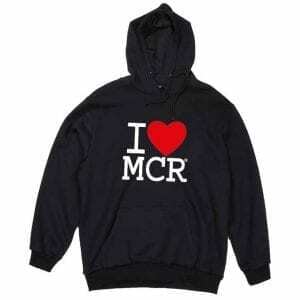 “It also has a bit of back story, connecting Manchester to Scotland, with some of Salford along the way. The model in the artwork is Bethany Kingsley Garner, principal ballerina of Scottish Ballet. “We shot it all in one afternoon up in Glasgow at the Scottish Ballet rehearsal studios. Going into the shoot Bethany and I had spoken a lot about power and strength, and those strong poses came out of those conversations. Installing art on a building has had its challenges too, however. 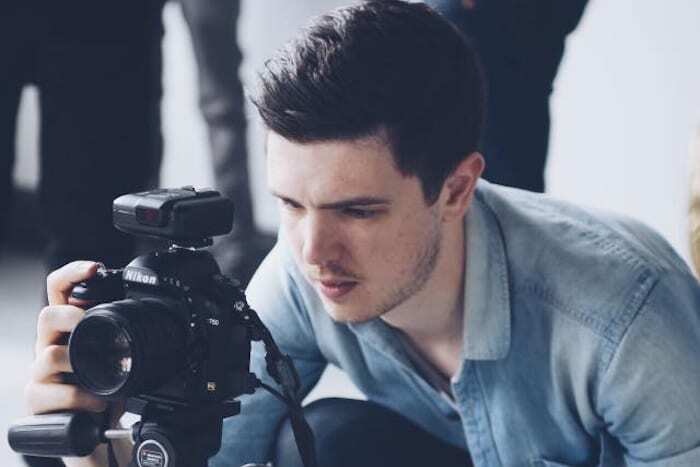 “The challenging thing with a project like this is all the behind the scenes work – figuring out how you’re going to stick 56 images to a building, organising volunteers, calling in favours, all that kind of thing,” adds Drew. He has also received the support of Sheila Bird Group, Edwards & Co, Lambert Smith Hampton, Buttress, Cert Property, and Big Art and Banners, who were all keen to get behind the project. Drew loves how Power is already being received. “The most rewarding thing has to be just sitting back and looking at the huge difference it’s made to the building, and hearing people comment on it as they walk past,” he says. Power is on display until 10th September 2018.